I realize I have one not-even-really-a-review sitting between this editorial and the last 'news' update, but I hope you'll forgive me. My review of Off-Topic was meant to be entertaining. I was inspired to contribute to that book and wrote the review the way I did because it's what I've always loved about Goodreads. Enough has been said on this blog about that topic already, but I'm hoping you'll enjoy it if my future reviews are more creative. I'm not working for the New York Book Review, after all, why do I have to follow a formula? Liz Worth said in that Q&A I shared, and I'm paraphrasing, 'it's a shame that the people you see at a gallery opening are not the same ones you see at a concert or a book signing'. But why not? I'm interested in books, travel and tea, and these often intertwine. The music I listen to is in part inspired by the places I want to travel. I want to travel to those places I've read about, where I hear the tea is fabulous. 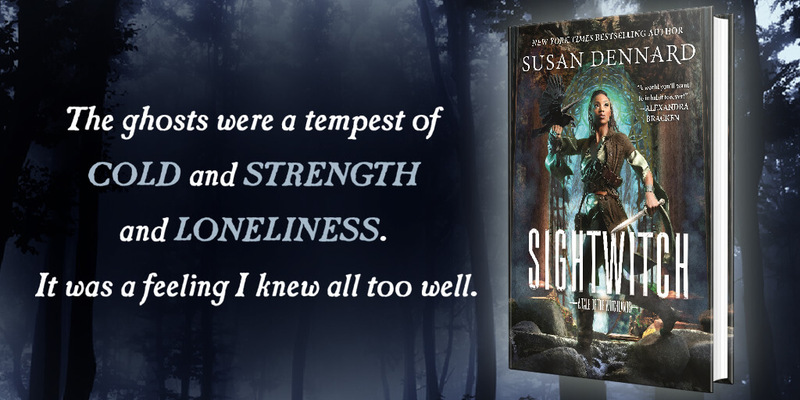 My writing is inspired by the the things I listen to, so why not post about that, too? I'm pretty into translating more books into English because we have over 200 languages on this planet and lots of people read English as a second language. 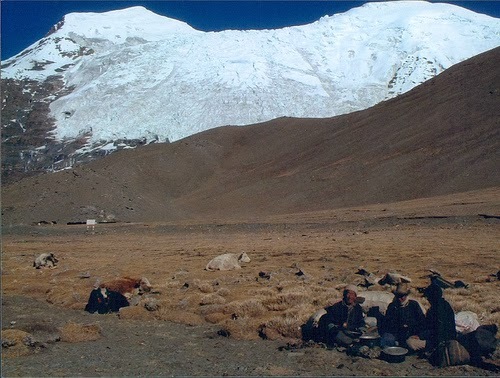 It was unbelievably cold and these guys were just sitting down having yak butter tea. I have a languishing travel blog and also write somewhat regularly on Lang-8, a social network focused on correcting blogs written in your native language while you practice the languages you are learning. I never blogged about tea because I didn't have enough to say. My latest blogging endeavor is linked to NaNoWriMo. On November 1st I decided to start a whole new project, without outline or any plan, and started posting a webserial called Bear's Claw, NY. It has evolved over the weekend into a young adult dramedy set in a school eerily similar to the one I attended for thirteen years. I'm a little cautious about deciding who ends up with who, but I've got one relationship underway, have one crush established, and am working on blossoming two more. But if anybody breaks up or makes up is unknown to me. Since I'm posting it as I'm write it, I'm hoping you'll chime in and tell me your thoughts. I'd like it if this could be interactive, based on your suggestions and interpretations. I'm currently reading the second of Patricia Brigg's Mercy Thompson novels, Blood Bound and am going to be posting a review of the first, Moon Called, and Ruby Red (Rubinrot) by Kerstin Gier soon. John and Sherlock from Sherlock on BBC will soon be riffing about a Fan Fic in which they fall in love called The Progress of Sherlock Holmes by Ivy Blossom. I'm a big fan of the classic stories, so I hope you enjoy my homage. Today I got my first proof copy of Off-Topic: The Story of an Internet Revolt in the mail today - very exciting. 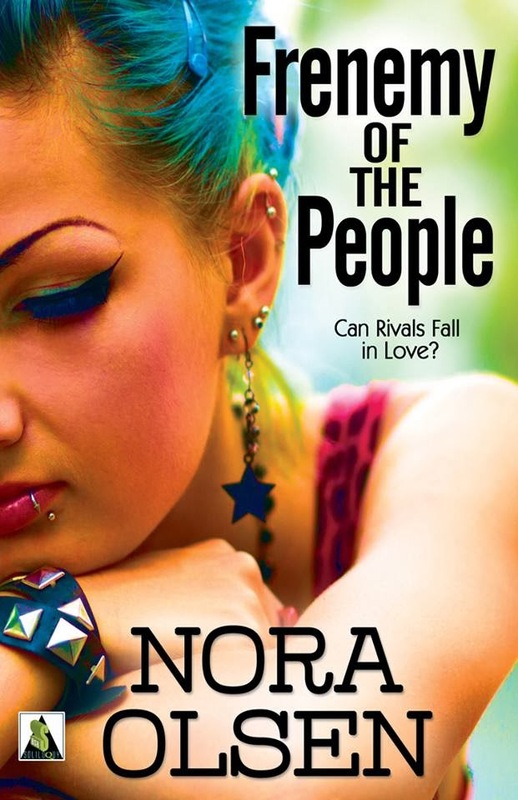 Nora Olsen just posted on facebook that her next book, Frenemy of the People is coming out in May 2014, I'm really looking forward to reading it. I've also learned that an old classmate of mine is currently living in Amsterdam! I'll have to go see her and Van Gogh, I guess. There probably won't be any Yak Butter Tea in the near future, but I hope to add a little more variety to my book blog.